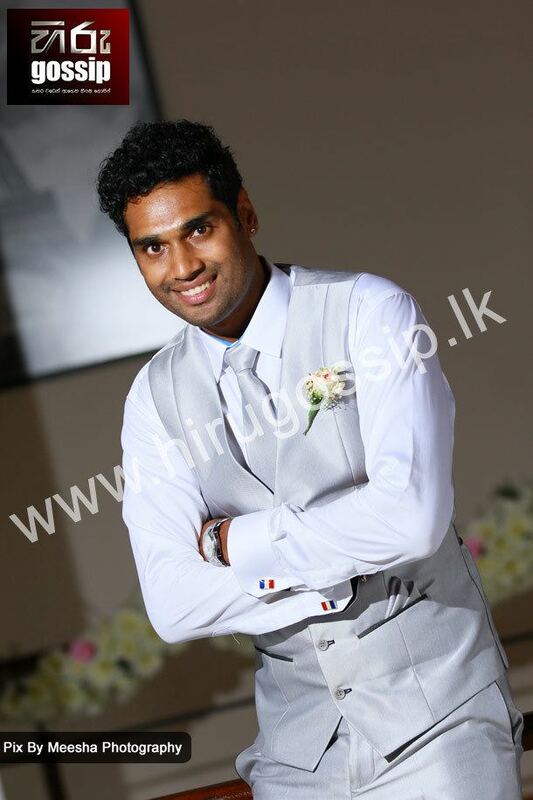 Withanaarchchige Chamara Akalanka Ganegama (born on March 29, 1981 in Colombo), Akalanka Ganegama is a former Sri Lankan ODI cricketer, and currently a TV presenter, dancer, actor and a singer by profession. 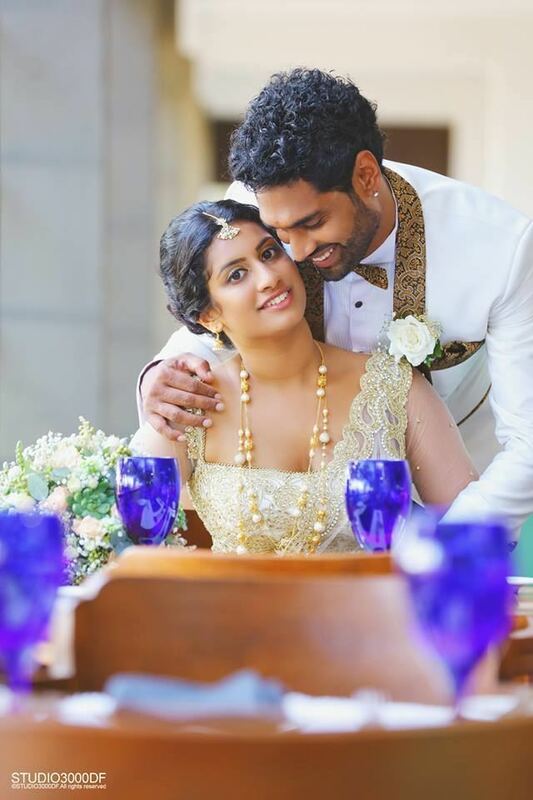 He is a right-handed batsman and a right-arm medium-fast bowler who played in two One Day Internationals for Sri Lanka and has also played Twenty20 and List A cricket. 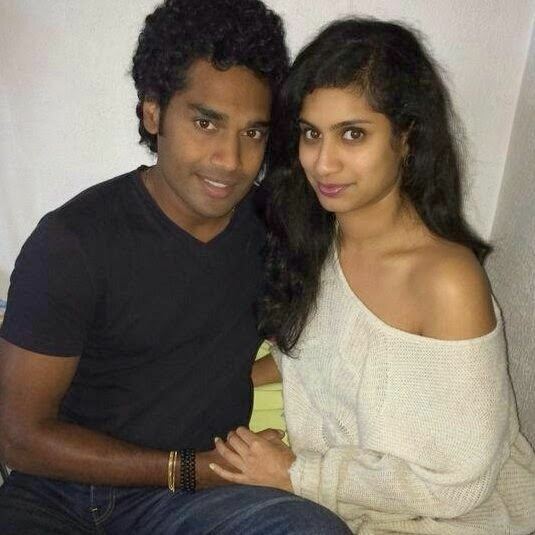 He played domestic cricket for Nondescripts and currently for Chilaw Marians. Currently he is also working as an actor, and a dancer. He won "Sirasa Dancing Stars - season 2" competition held on 2008. He also sang a single song, named "Harima Hadai" with feat Iraj and Clews. 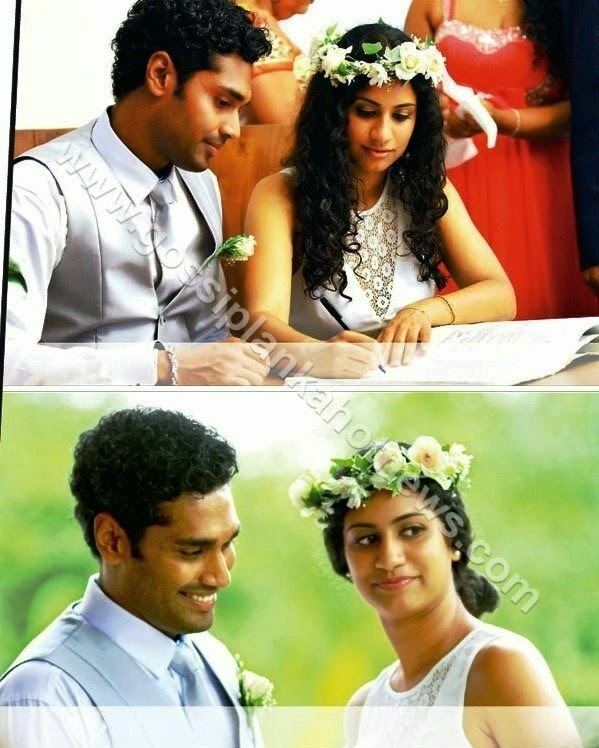 Ganegame is married to his long time partner Shashini Ganegama. The wedding was celebrated on 12 August 2016.